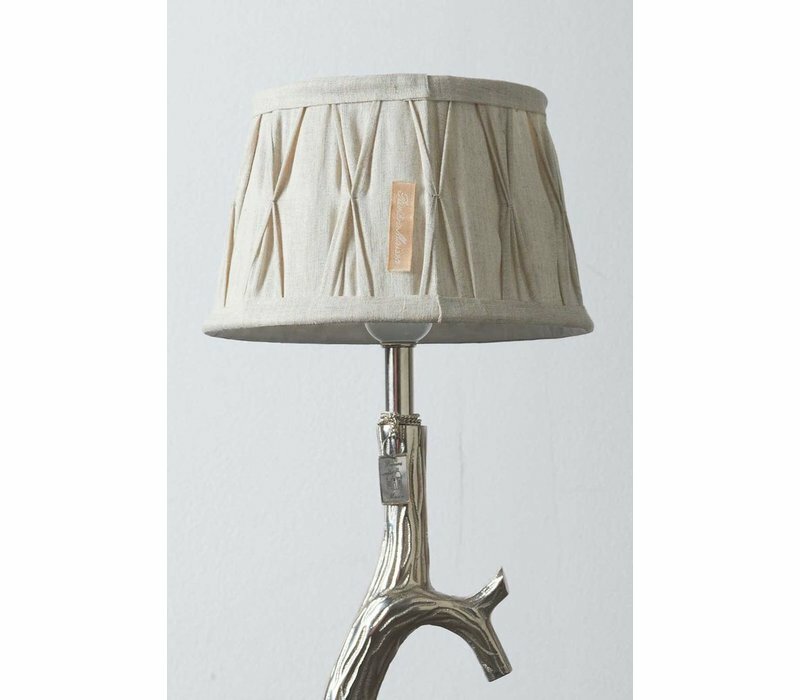 The Cambridge Lampshade naturel 15x20 is a vintage style piece that would fit in with many different colour schemes. Available in other sizes. 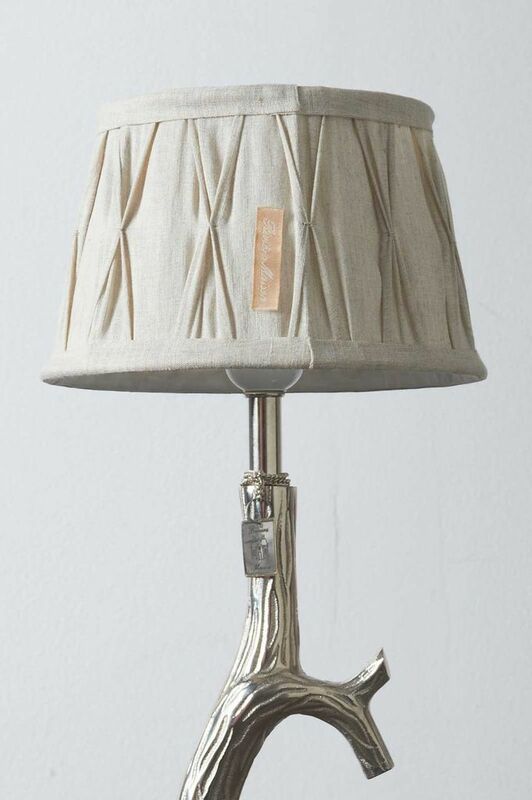 Lampbase not included. 20cm diameter, 12cm height. Material: linen.